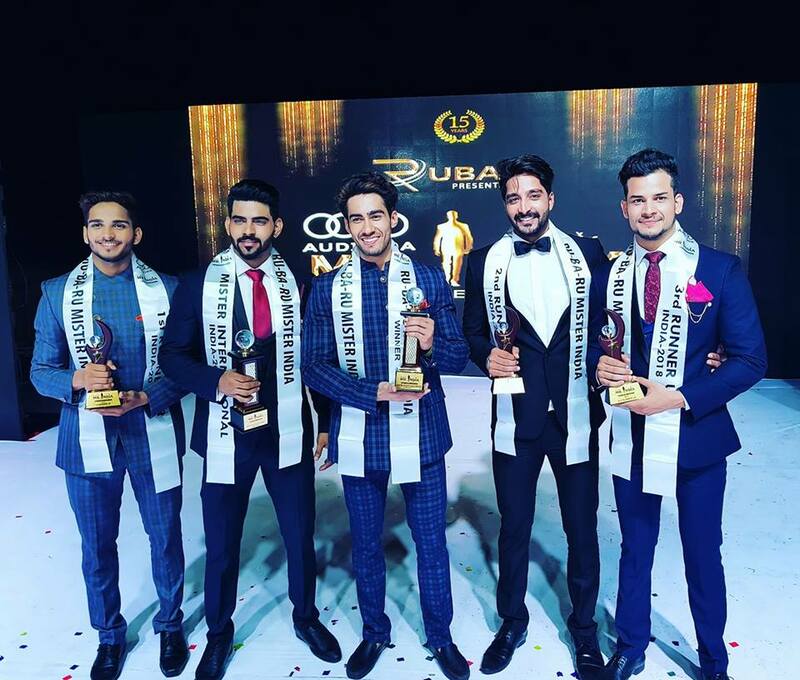 Rubaru Mister India 2016 titleholders. (From left to right) Anurag Fageriya, Mudit Malhotra and Prateek Baid. India’s biggest and most prestigious annual pageant and model hunt show for men is back with yet another exciting and glamorous edition to take place in the year 2019. The search for the new Rubaru Mister India titleholder has already begun. Dates and venues for some state auditions have already been announced by the Rubaru Group and the remaining will be announced in coming weeks. The candidates finalized from these state/ zone auditions will advance to the next level and compete at the national finale scheduled to take place in 2019. 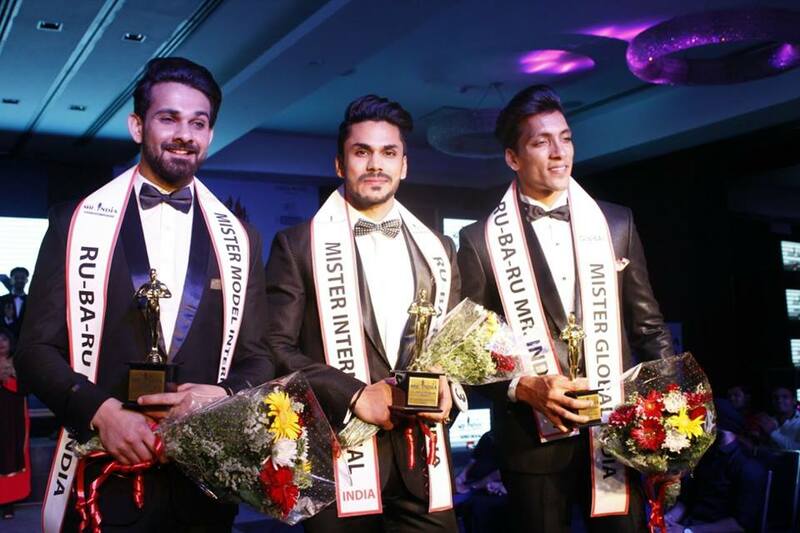 Rubaru Mister India 2016 titleholders. The pageant that extravagantly celebrated its fifteenth anniversary this year (2018) in Goa, is planning to make the upcoming event even bigger and better. The city of dreams, Mumbai is being taken under consideration to host the 2019 Rubaru Mister India pageant in the month of March however no official announcement regarding the venue or date for the event has been made by the Rubaru Group. 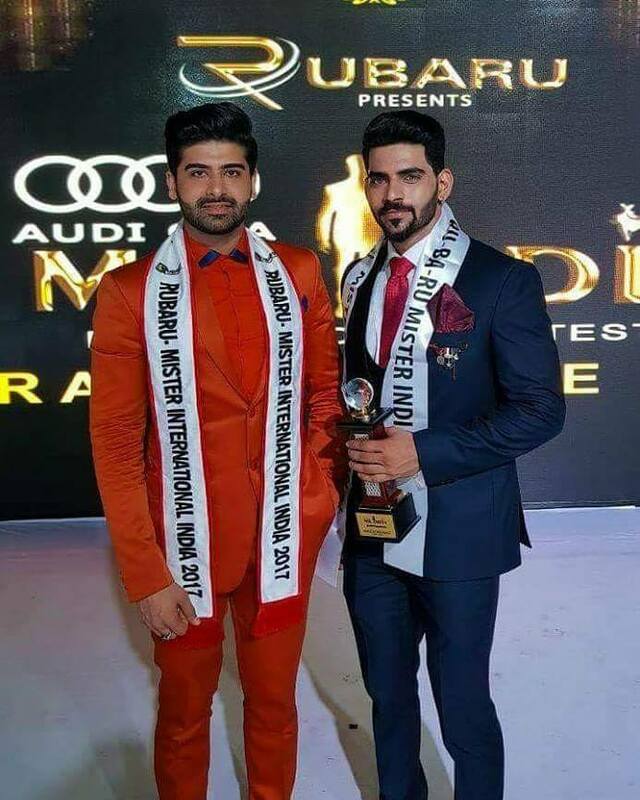 Audi Goa Rubaru Mr India 2018 titleholders. 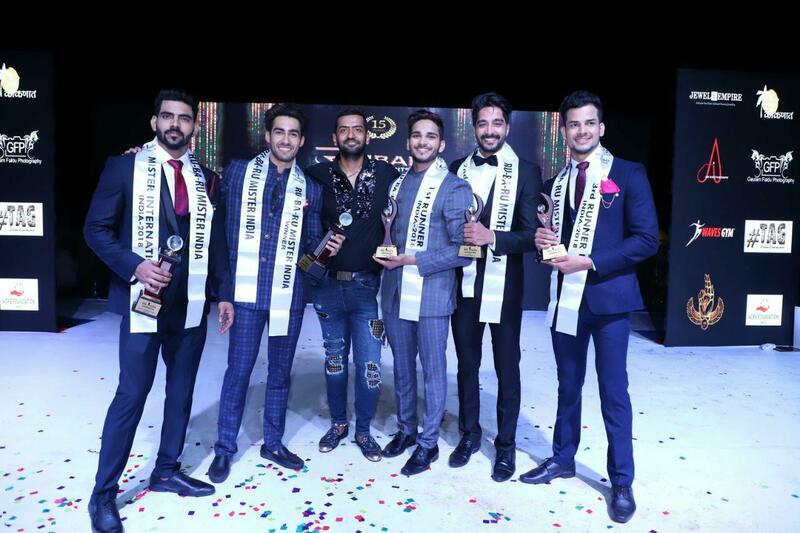 (From left to right) Audi Goa Rubaru Mr India (1st Runner up), Dilip Patel; Audi Goa Rubaru Mr India International, Balaji Murugadoss; Audi Goa Rubaru Mr India, Suraj Dahiya; Audi Goa Rubaru Mr India (2nd Runner up), Kamlesh Solanki and Audi Goa Rubaru Mr India (3rd Runner up), Gaurav Sharma. The candidates shortlisted from different state / zone auditions will participate in the national level finale show to take place in 2019. At the national pageant, they will further get judged on various parameters like confidence, personality, fitness, on-stage presentation, runway skills and communications skills to a name few. They will take part in a series of preliminary events like ethnic wear round, physique round, individual interviews etc. They will also appear for multiple photoshoots and fashion shows. These pre-finale activities and events will help in the election of the new winner. Rubaru Mr India International 2017, Darasing Khurana with Balaji Murugadoss, Audi Goa Rubaru Mr India International 2018. This all new season of Rubaru Mister India pageant has also introduced a very special segment in the event that will allow differently abled men to take part in the upcoming edition of the pageant. They will have a different set of pre-finale activities and the best performing participant throughout the event will be awarded with a special award at the conclusion of the event. 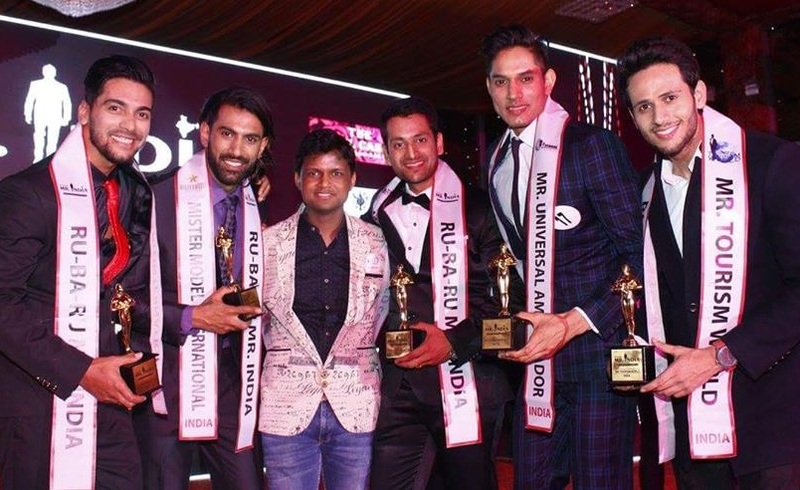 Sandeep Kumar, the president of Rubaru Mister India pageant with the Rubaru Mister India 2017 titleholders, Debojit Bhattacharya, Mohit Sharma, Mitendra Singh, Rohit Jakhar and Kunal Arora. Rubaru Mister India is the oldest surviving annual male pageant in India. The pageant is regarded as one of the most successful male pageants in India as well as South Asia. It was created by Rubaru Group in the year 2004 in the North Indian state of Haryana. Rubaru Group, is a pageant organization and NGO based in Haryana. It was established by Indian painter and entrepreneur, Sandeep Kumar in the year 2004. The organization, Rubaru Group is one of the most well-established pageant organizations in Asia. It is the producer of five (5) beauty pageants and modelling competitions that include Rubaru Mister India, Rubaru Miss India Elite, Rubaru Mr & Miss Junior India, Miss Supermodel Worldwide and Mister Model Worldwide. 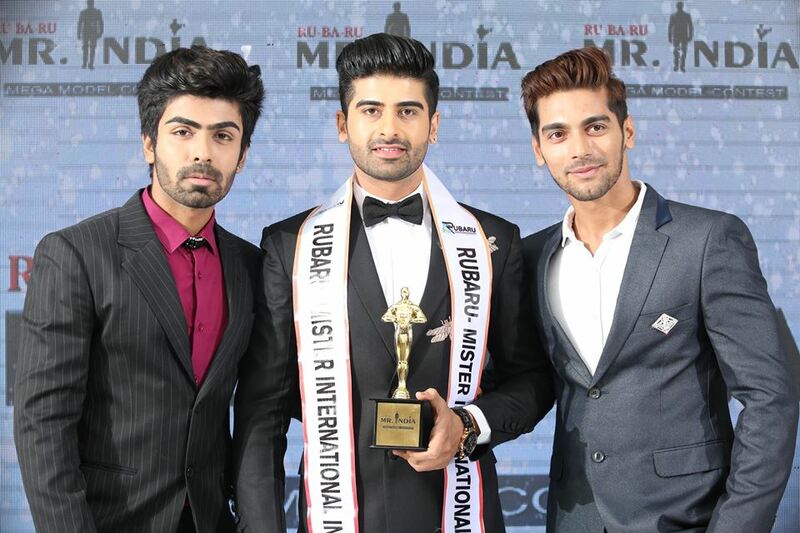 (From left to right) Model, actor, reality TV celebrity and Rubaru Mister India 2016, Akash Choudhary from New Delhi; Model, celebrity fashion consultant, grooming expert and Rubaru Mister India International 2017, Darasing Khurana from Maharashtra and model, actor and Rubaru Mister India 2017, Debojit Bhattacharya from Assam. 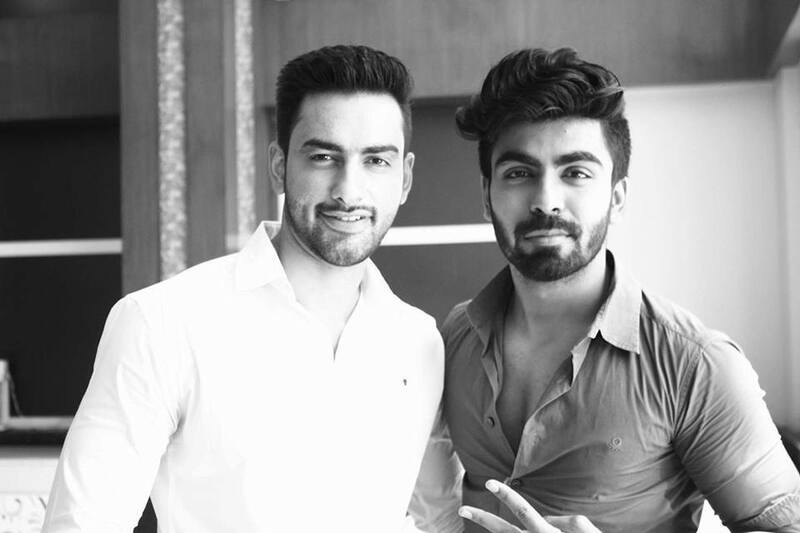 Model, actor, reality TV celebrity and Rubaru Mister India 2016, Akash Choudhary from New Delhi with model, engineer, Rubaru Mister India United Continents 2016 and the first Indian to win Mister United Continents contest, Mohit Singh from Haryana. 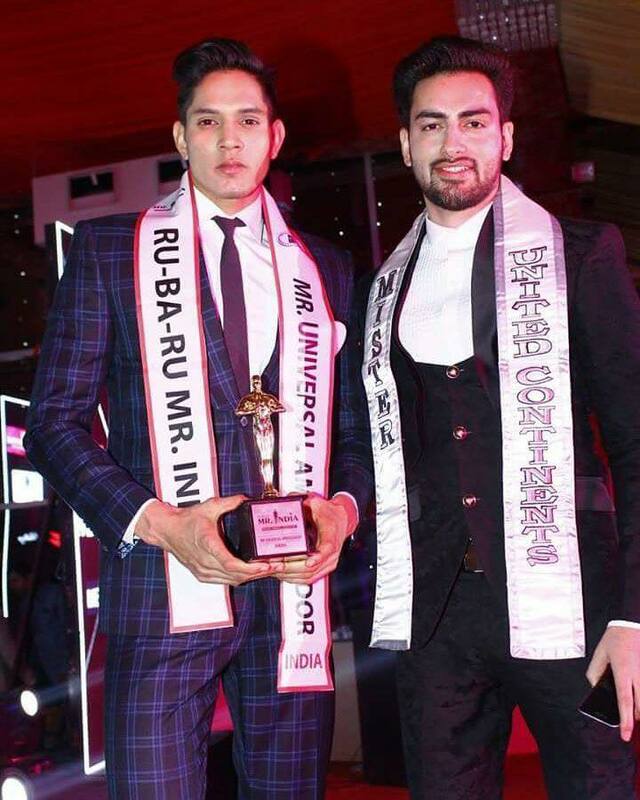 Model, Rubaru Mister India 2017 and Mister Universal Ambassador Asia 2017, Rohit Jakhar with model, engineer, Rubaru Mister India United Continents 2016 and the first Indian to win Mister United Continents contest, Mohit Singh. Over the years, the Rubaru Mister India pageant has produced several notable titleholders who have excelled in various different fields like arts, theatre, showbiz, reality TV, politics, fashion, medicine, technology and entertainment to name a few. The winners and finalists this prestigious male model hunt event and beauty pageant has brought laurels and pride to the world’s largest democracy, India on numerous occasions. Keep following Misterology for instant updates on the biggest and most prestigious male pageant of the world’s largest democracy, India. Next article Akhsan Hariri is Manhunt Indonesia 2018!